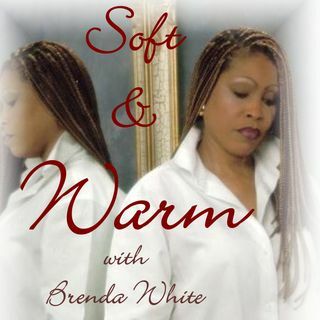 Let' Get "SOFT & WARM" Together | "Soft & Warm"
GOOD NITE ALL. HAPPY SUNDAY AND LOVE HAVING U JOIN ME. THAT WHY I HIRED HER...CAN SANG!! THANK U ALL FOR JOINING ME TONIGHT AND ALWAYS LOVE. ON CALL, GOING TO THE GYM AND THE GROCERY STORE BUT I DON'T HAVE A TIME....OK, THAT'S GOOD.